Below are our most immediate concerns regarding the surrounding environment. It is one of the biggest threats to the entire eco-system of humans, animals, insects and plants. In humans, it is toxic to human DNA, promotes cancer cell and tumour proliferation, autism, neurodegeneration, brain damage, endocrine disruption and reproductive toxicity. Many people don’t realise the run-away prevalence of Round-up in our systems, showing up in our air, rain, groundwater and food, making complete avoidance near impossible. Due to its immense popularity, Roundup is already contaminating groundwater supplies everywhere, which is water from rain, lakes, streams or other bodies of water that soaks into soil and bedrock. Workers and contractors on the hill favour using Round-up to kill weeds and clear land. They need to be educated on its dire effects. It is clear that pesticide use on the hill is extremely damaging and cannot be tolerated. Roundup is proving to be a pervasive environmental threat, one that may already be poisoning a good portion of the world’s remaining natural water supply. The GM farming system has made exposure to Roundup herbicide a daily fact of our existence, and according to the latest US Geological Survey study its probably in the air you are breathing. 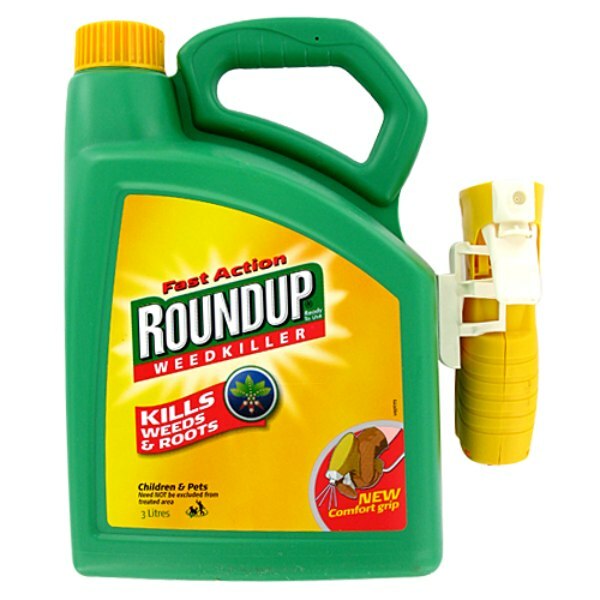 A new review on the relationship between pesticide exposure and the risk of blood cancers in the lymph glands (lymphomas) has confirmed the existence of a link with the world’s most popularherbicide glyphosate (aka Roundup). Water shortage has been a cyclical issue. 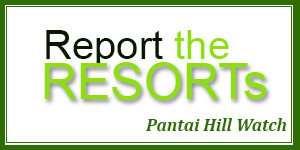 Irresponsible and careless usage by both resorts and residents have caused unpleasant disputes during the dry months. Being self-serving, some have resorted to pulling their own water lines, that is not a solution for the entire hill. A more stable and permanent solution needs to be proposed and implemented. The hill does not have a rubbish collection program. Each household needs to bring their rubbish down to the village dump. Visitors please don’t burden residents, note our rubbish limitations and help keep the place clean. Previously, resort staff have been caught throwing rubbish into the stream. This irresponsible and careless attitude of staff needs to be reigned in through each resort’s educational and training efforts. General workers, contruction workers, contractors and visitors are responsible for the increase of rubbish on the hill. This also includes building materials that lie in clumps and strewn ‘unwanted’ along the roadside. Open burning is discouraged as unmonitored fires pose a high risk to the wooden homes here. Dirty ash flying up and falling all over the hill (carried by wind and thermal currents) can have health repercussions for every individual. Large scale burning of cleared trees, bushes, discarded wood, plastic, metal and rubber materials give off toxic smoke affecting environmental health and increase the risk of out-of-control fires. Small fires at camp sites and BBQ pits are watched over by people and thus have smaller risk of going out of control and pose less threat to environmental toxicity.